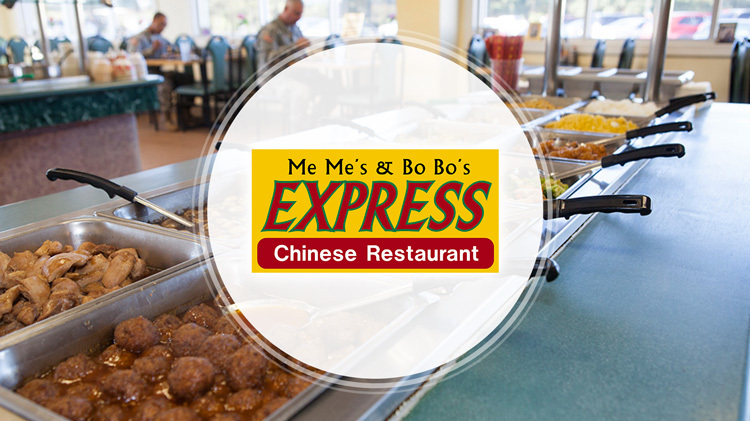 Daily Lunch Buffet 11 a.m. - 2 p.m.
We are Fort Gordon's favorite Asian restaurant, specializing in a wide range of Chinese food for dine-in, take-out and speedy delivery on Fort Gordon. Don't see what you want on the menu? Just ask and we'll make any dish upon request! Daily Buffet from 11 a.m. to 2 p.m.
We can make any dish upon request! ** Beverage not included with combination platter price.